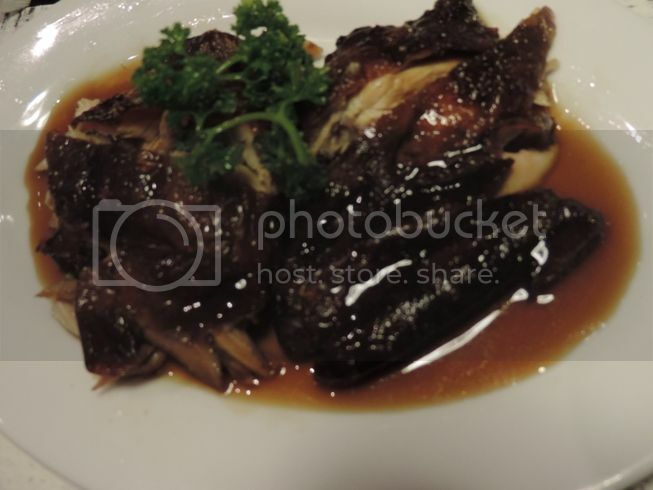 This Roasted Chicken with Hainanese Rice was for our 7-year-old son. I thought it would be a safe choice because one, it isn’t spicy; two, he eats roasted chicken; and three, he likes Hainanese rice. I was right! I couldn’t help but notice how this Braised Pork Belly was similar to the Roasted Chicken in taste. Had I known this fact, I would have ordered a different pork dish. One thing I liked about this, though, was that it wasn’t greasy. 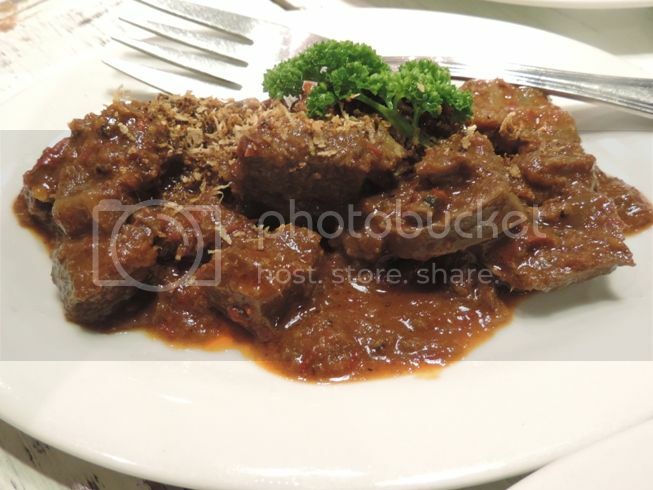 Hubby liked this Beef Rendang. 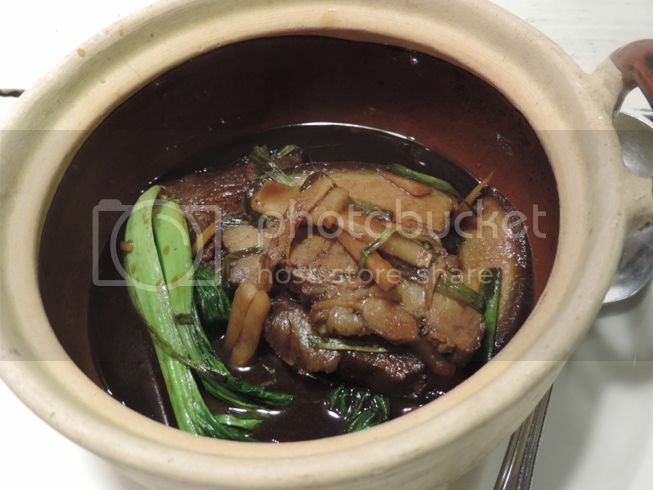 The meat was soft, and the sauce was thick and tasty with just the right amount of spiciness. And that’s how our latest family food trip went. So where do we go next? This entry was posted in Food Friday, Food Trip Friday, Hawker Food, Singaporean Hawker Cuisine, The Podium. Bookmark the permalink. To try something new(recipe) can be frustrating if you are already used to consume the dish for so many times but it is better to try a new dish in a new place so that you can give review after. At least you can give suggestions/remarks so that the next time you go out with another set of friends/relatives you know already what to order. Beef Rendang is one of my favorite dishes! that beef rendang looks delicious!